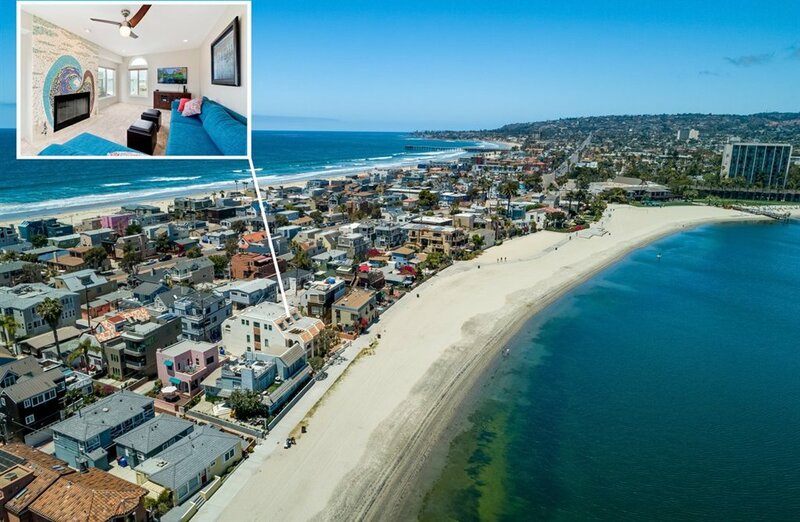 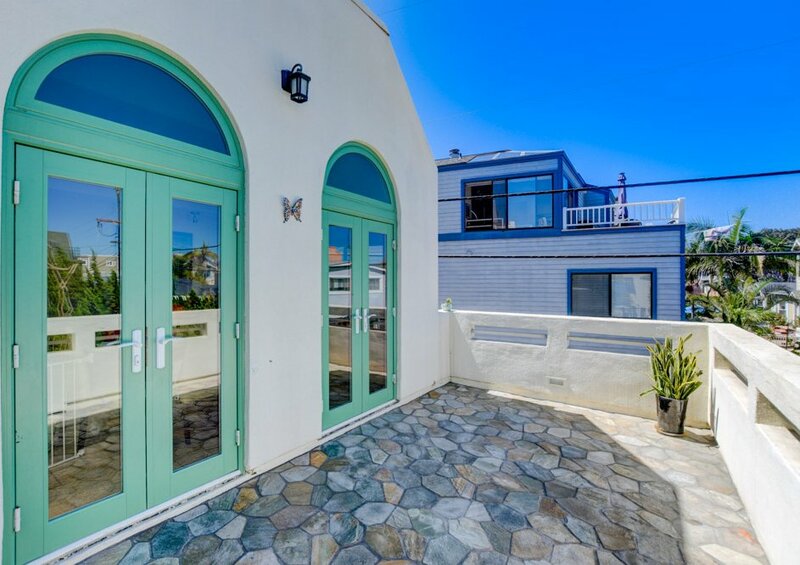 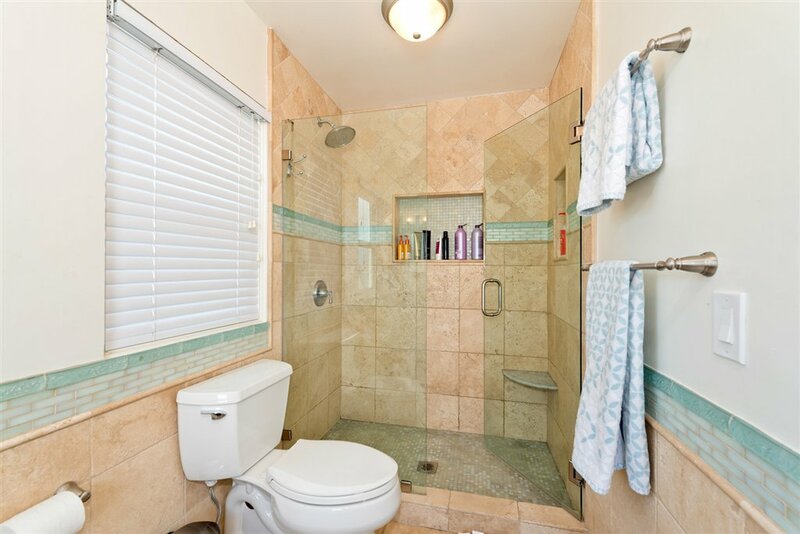 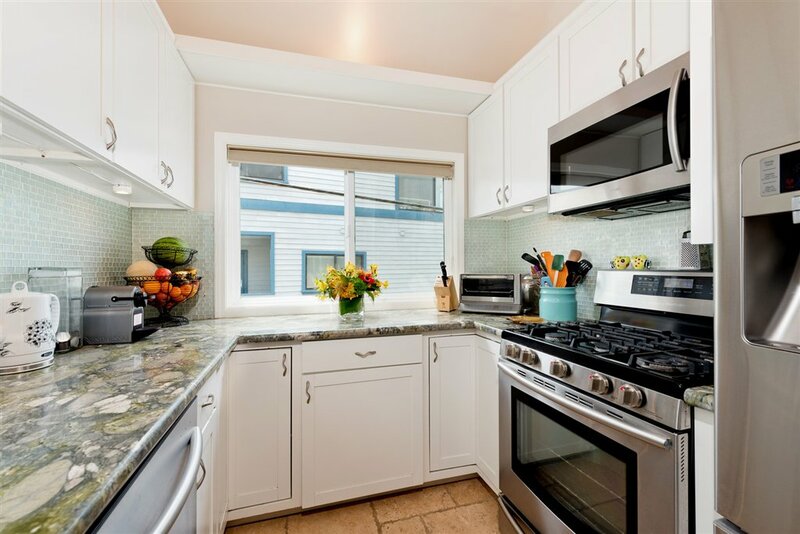 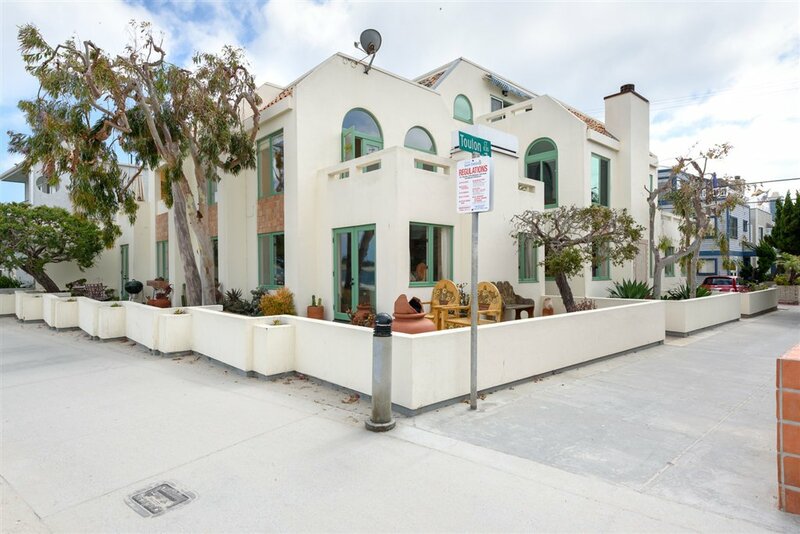 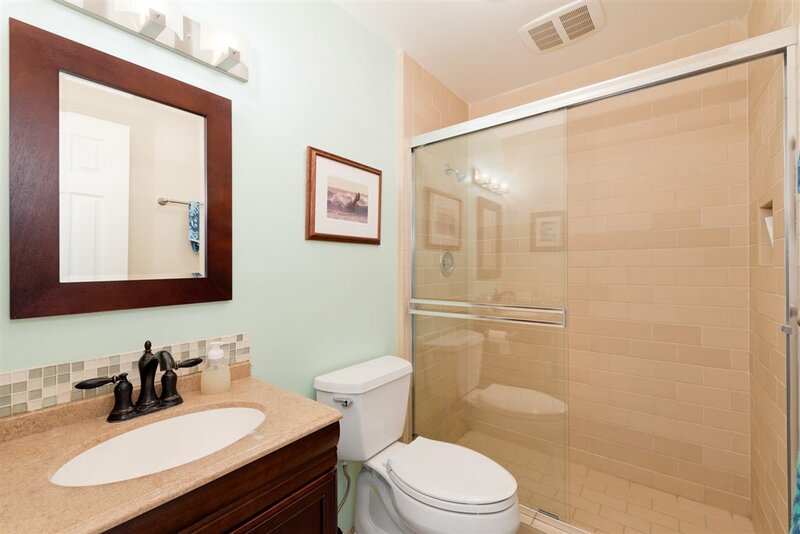 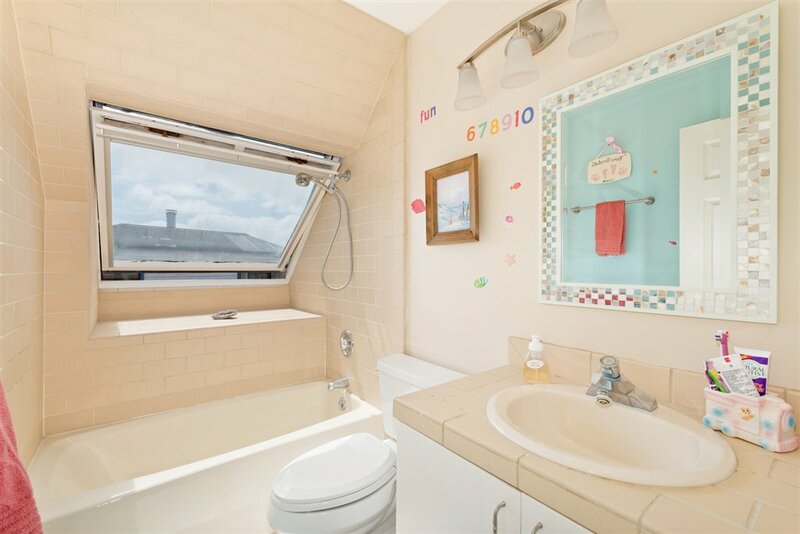 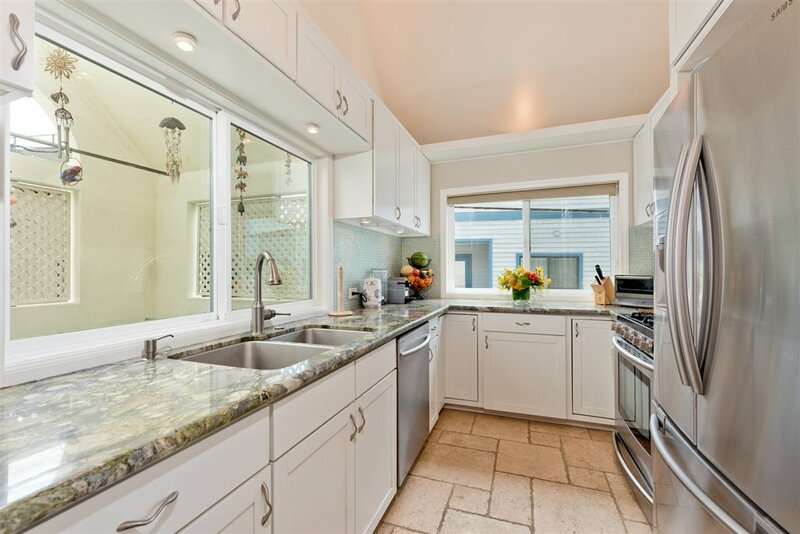 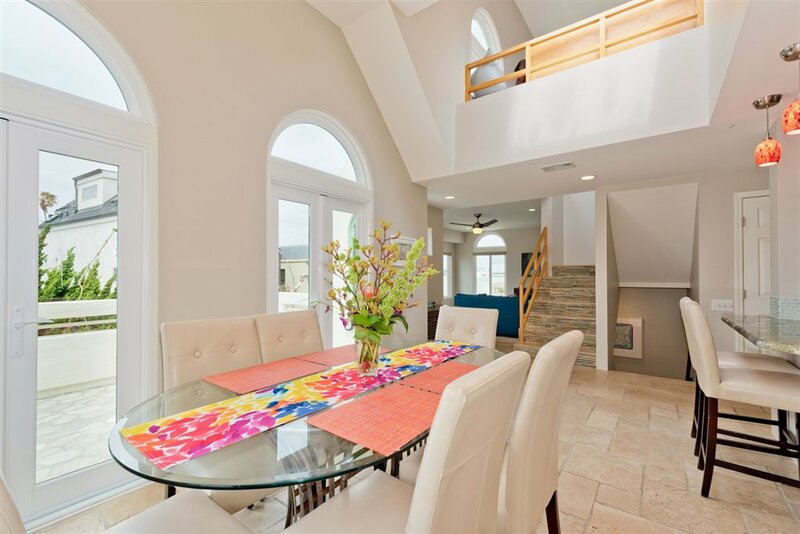 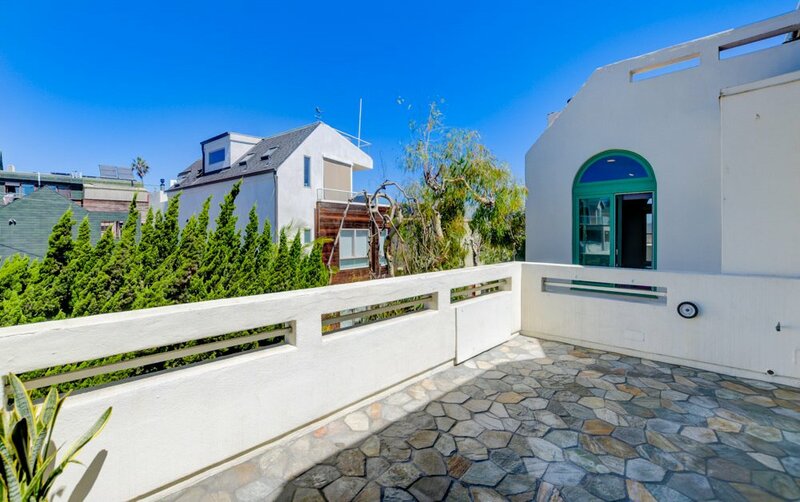 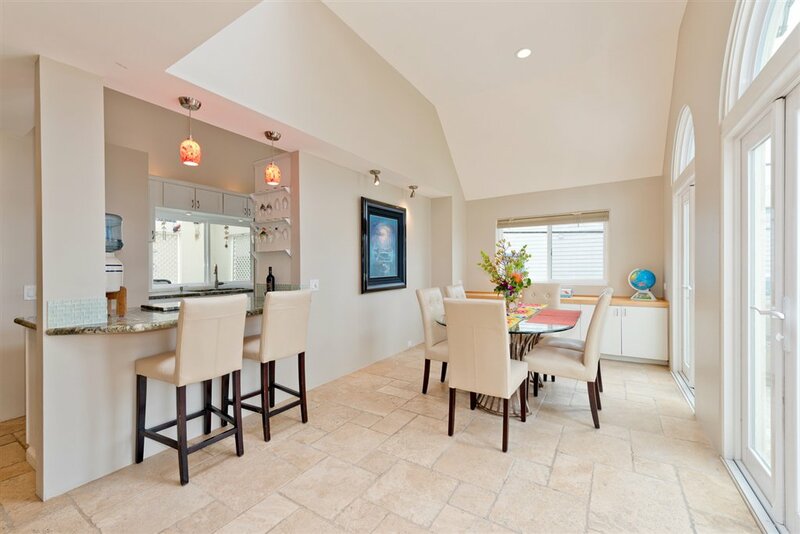 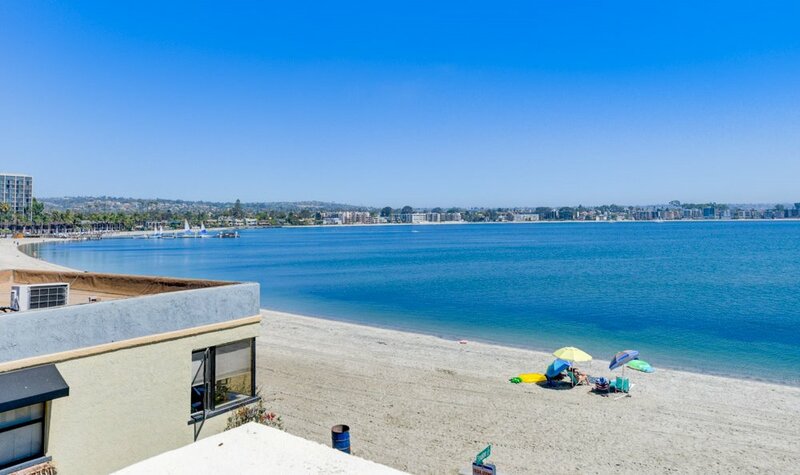 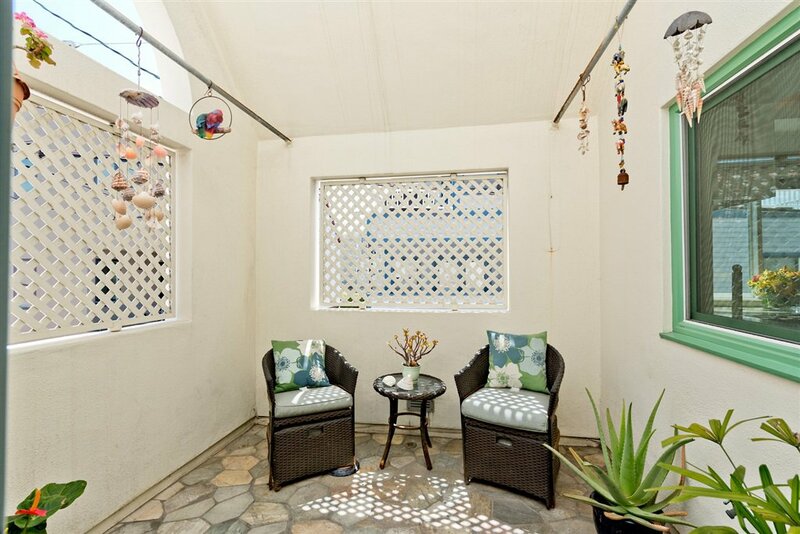 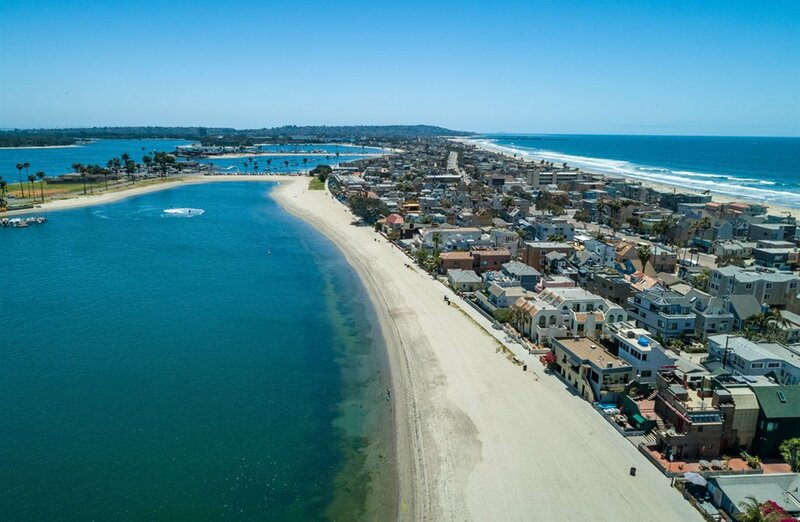 Luxury 3 bed, 3 bath, 1,818 sqft home in most coveted area of Mission Bay. 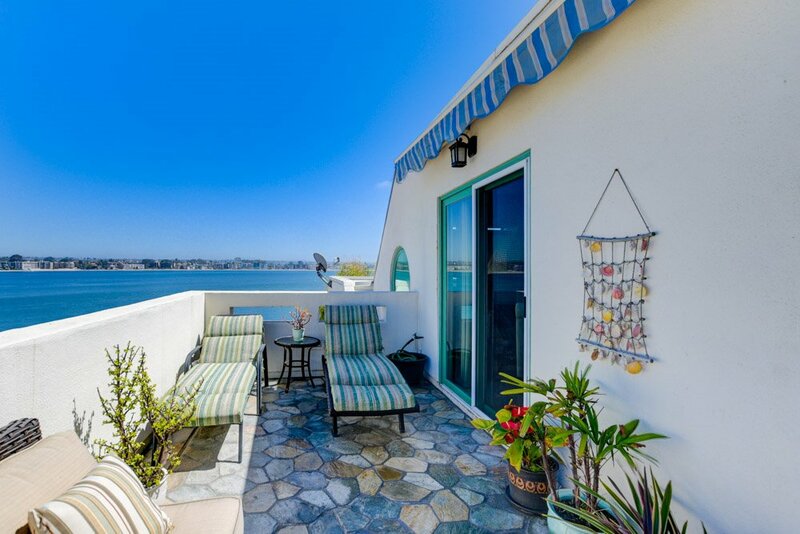 Features 3 balconies with views, including stunning Bay views from master balcony. 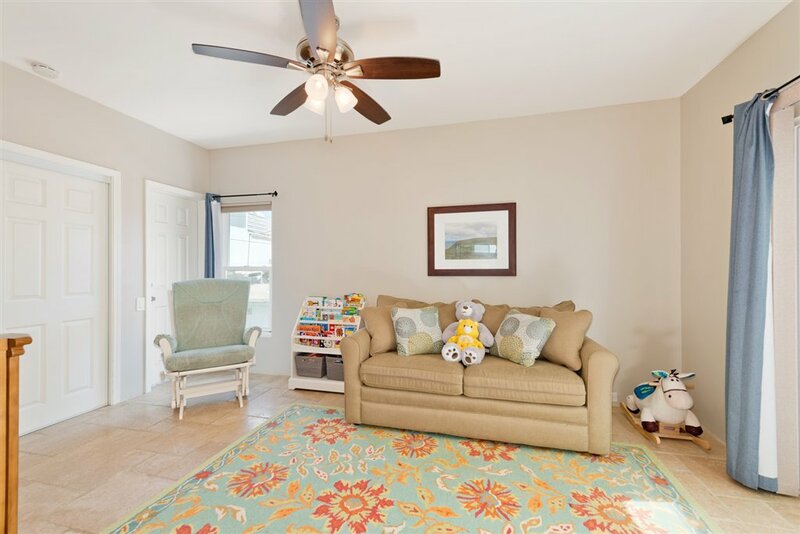 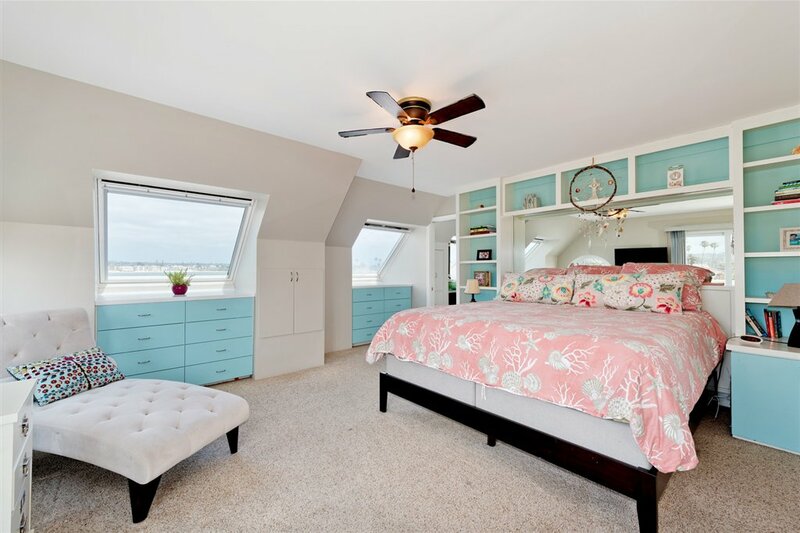 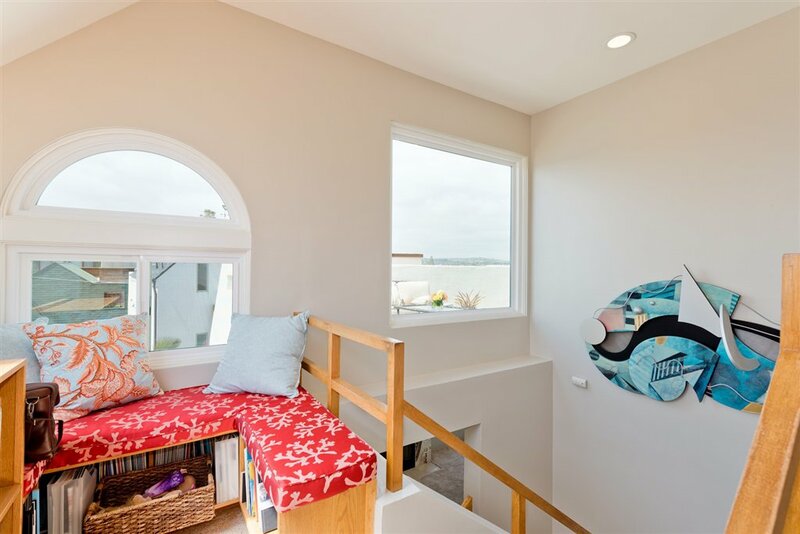 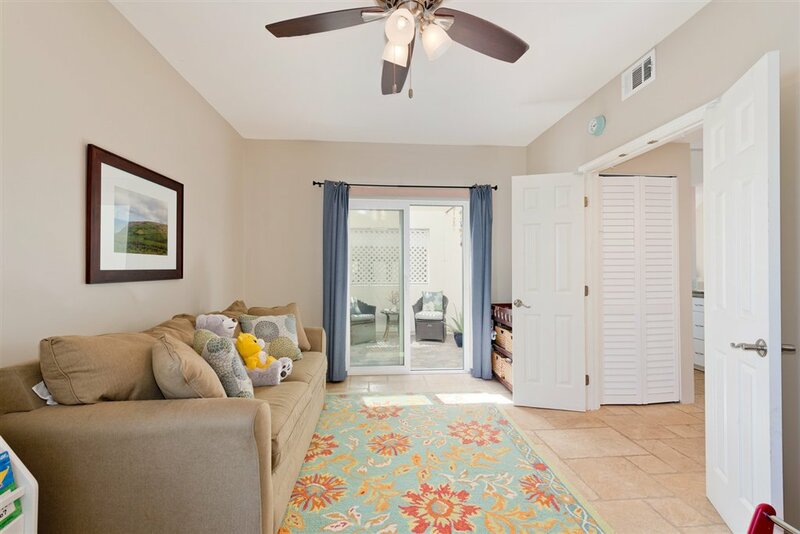 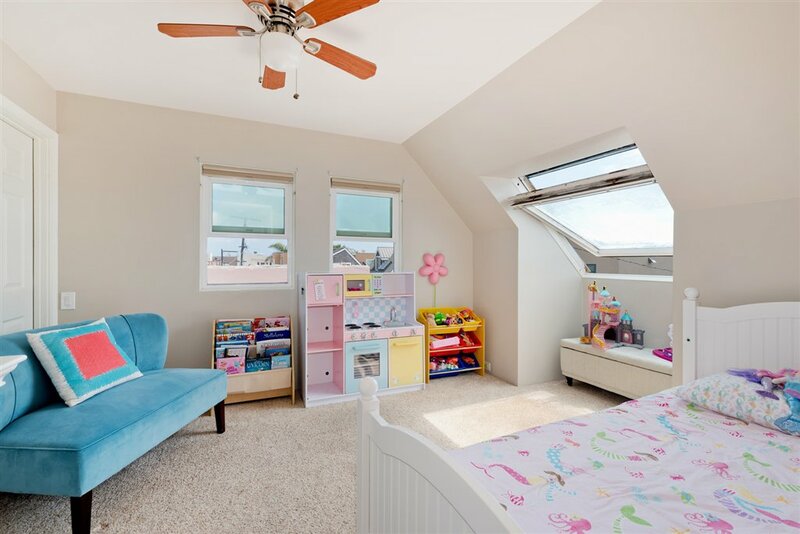 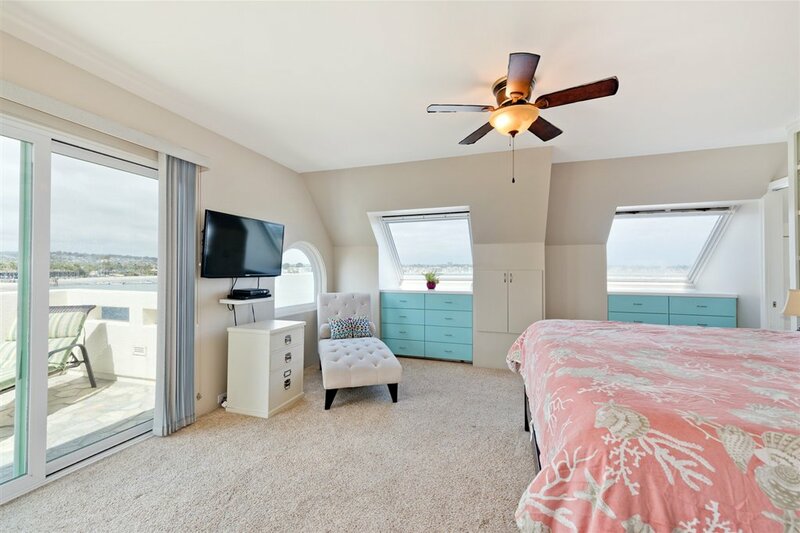 Natural sunlight radiates from many windows that also welcome cool ocean breezes. 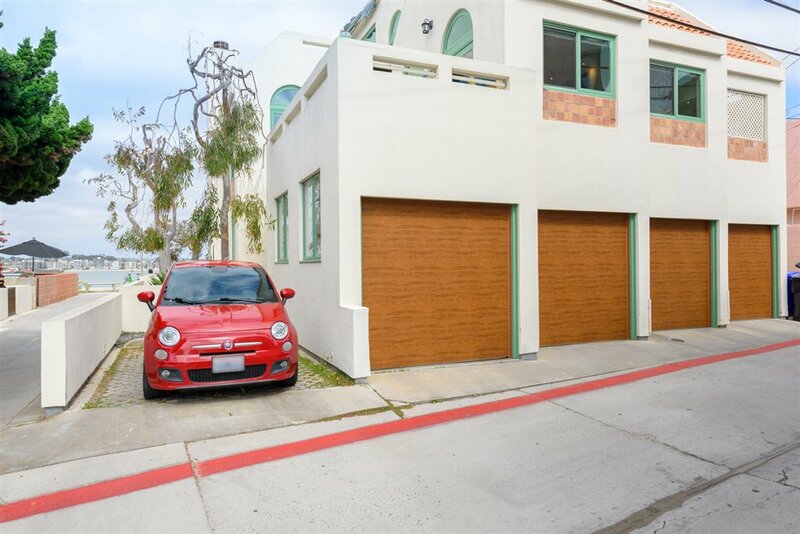 Includes 2 single-car garages & 3rd designated spot. 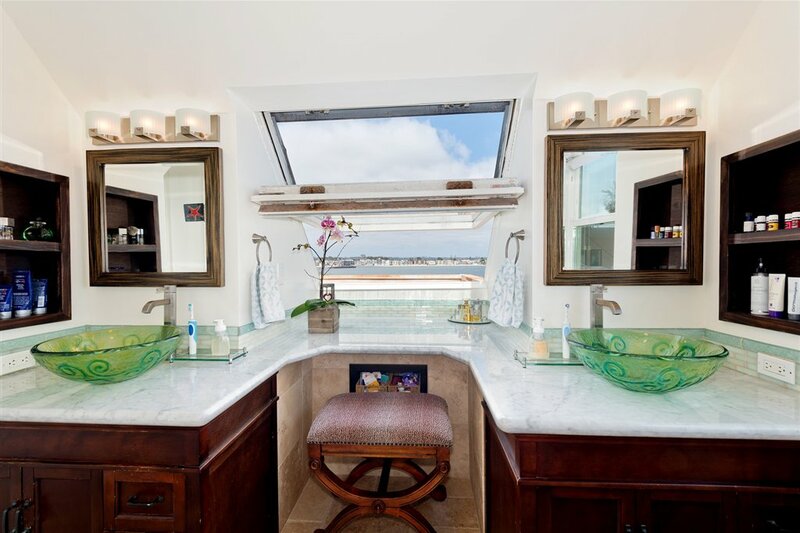 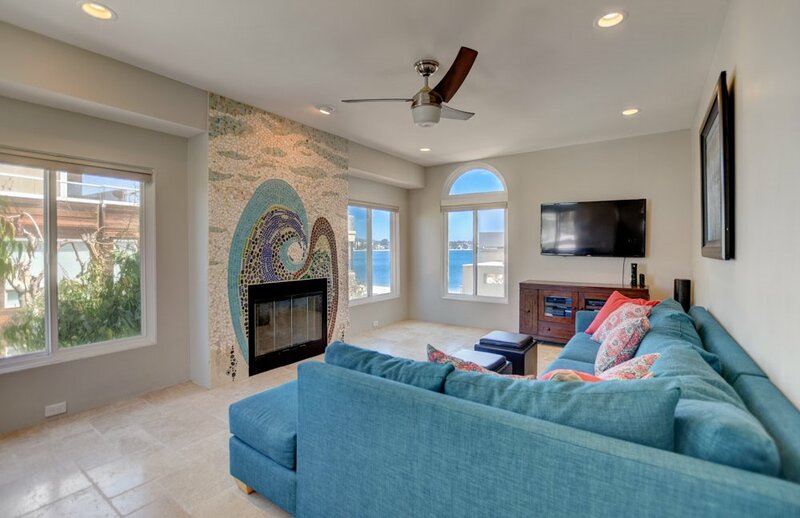 Sail Bay views from family room highlighted with custom-made, glass, rock, tile, & shell mosaic around fireplace. 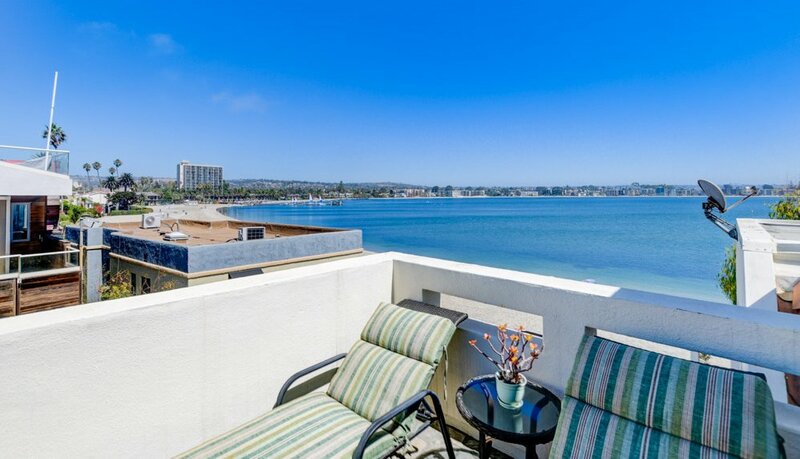 A short walk to the 5-star Catamaran Resort Hotel & Spa!